Lots Road may be associated with auctions and designer showrooms, but it is also home to the 606 Club. This club will appeal to people looking for an authentic jazz experience (minus the smokiness). The 606 Club isn't fancy and it doesn't serve gourmet meals, but what it does serve up is live music from some of the best jazz musicians playing today, like Jamie Cullum, Claire Teal, Gordon Heskell, and Hamish Stuart. You can also catch Latin, gospel and soul singers here. Best of all, there's no stage at the club - musicians perform directly in front of the audience and it's not unusual to see guests jump on stage to jam (but they also tend to be professional musicians, so it's not recommended for everyone). One word of warning: because of license requirements, patrons can only order alcohol with food. Jazz fusion from the bassist and his accompanying musicians. The six-piece band performs a lively fusion of Latin-funk, jazz, soul and samba, featuring singer Liliana Chachian. The long-established singer and actress from London, performs classic and contemporary blues. The French guitarist leads his ensemble for a set of original material and reworkings of classic rock songs with a jazzy twist and funky Latin feel. The multi-award-winning pianist performs modern jazz with her sextet that includes tenor saxophonist Mark Lockheart, alto saxophonist Steve Buckley, trumpeter Chris Batchelor, bassist Steve Watts and drummer James Maddren. Loose Tubes flautist and composer Parker leads his group in a performance of jazz. The sultry London-based jazz and alt pop singer, whose influences include Peggy Lee, Nancy Sinatra and Henry Mancini. This London-based seven piece is led by Austrian bassist Stefan Redtenbacher, who draws his inspiration from jazz, funk and soul. 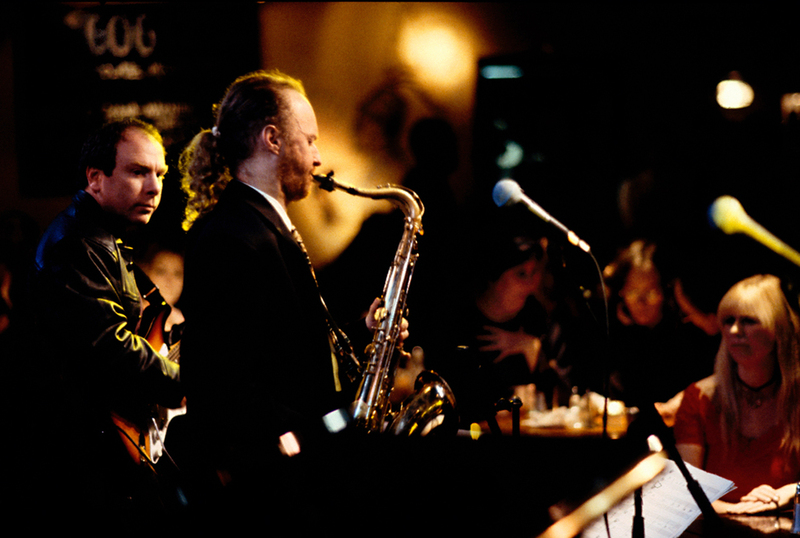 The saxophonist leads this contemporary jazz collective. The singer and pianist, famous for both his jazz and bossa nova interpretations, performs a selection from the Great American and Great Brazilian Songbooks. What are the best dining options near 606 Club London? 606 Club gyms, sporting activities, health & beauty and fitness. The best pubs near London 606 Club. 606 Club clubs, bars, cabaret nights, casinos and interesting nightlife. Where to have your meeting, conference, exhibition, private dining or training course near 606 Club. From cheap budget hotels to luxury 5 star suites see our deals for 606 Club hotels, including Blakes Hotel London from 78% off.